My name is Katarzyna Zala, or Kat for short. 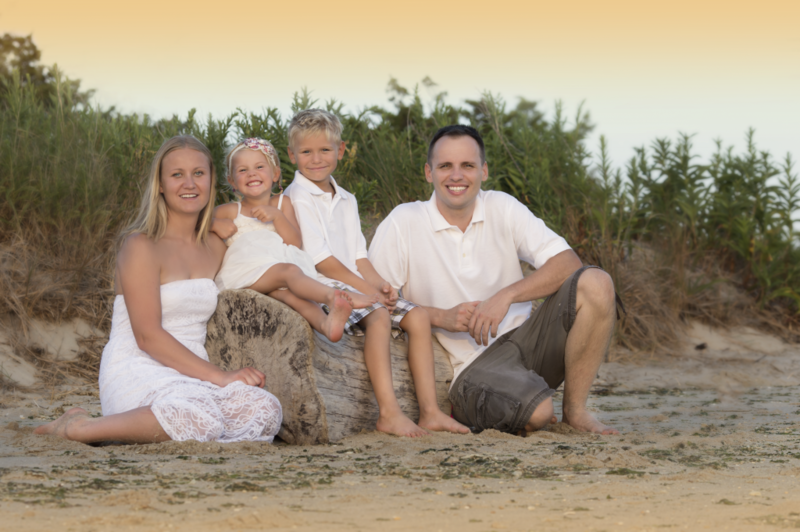 I live in New Jersey with my husband and two beautiful kids and am lucky to be a professional photographer since 2013 I use both natural light and studio lighting. My clients come to me from all over the tri-state area for newborn sessions, which I conduct in my Manville, NJ in home studio. I have a huge selection of props, backgrounds, and accessories available here to help make your little one’s session as unique as they are. My Central NJ location makes it easy for me to coordinate on-location sessions. I have done beautiful summer maternity shoots on the Jersey Shore and fall foliage family sessions in Central Jersey’s many parks.